Our delicious smoked meats include beef short ribs, beef brisket, pulled pork, pork spare ribs, pork belly, turkey, homemade sausage and chicken. Our communal-style tables and friendly staff help to create the ultimate family-style dining experience. 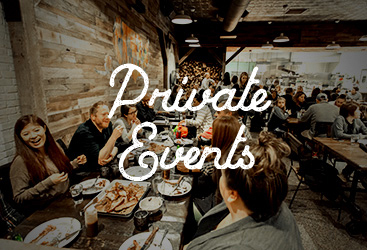 Texas Jack’s is also proud to offer catering services as well and includes private dining room for your special event. 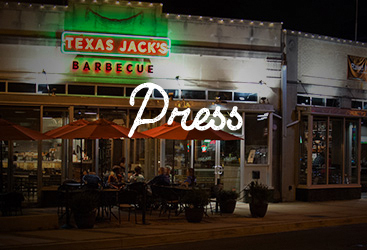 In short, if you’re looking for one of the best BBQ restaurants in Arlington, you’ll find exactly what you’ve been searching for at Texas Jack’s. 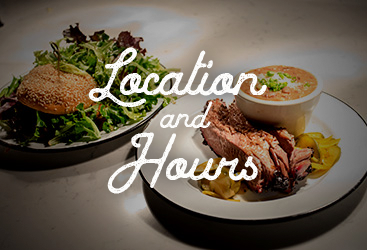 Come in today and experience the best barbecue menu in the state for yourself! #1 BBQ JOINT IN DC 2018!